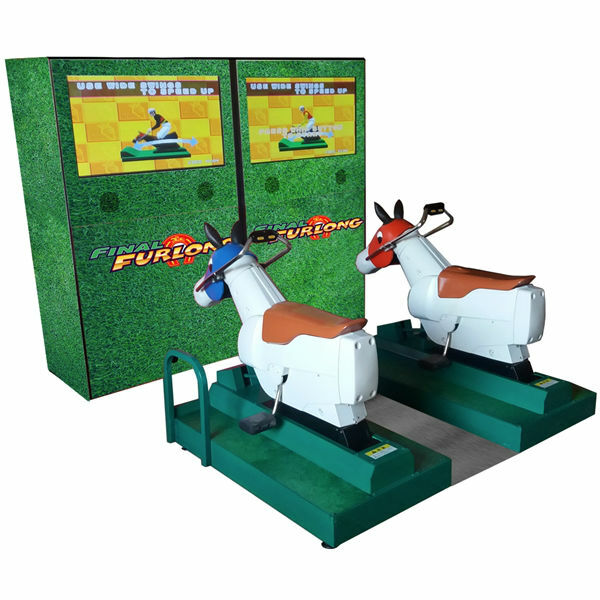 Race against your friends on this horse racing simulator. 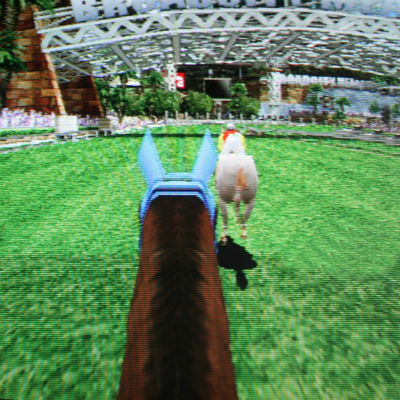 Be a part of the race as you ride to victory, on the course of your choice. 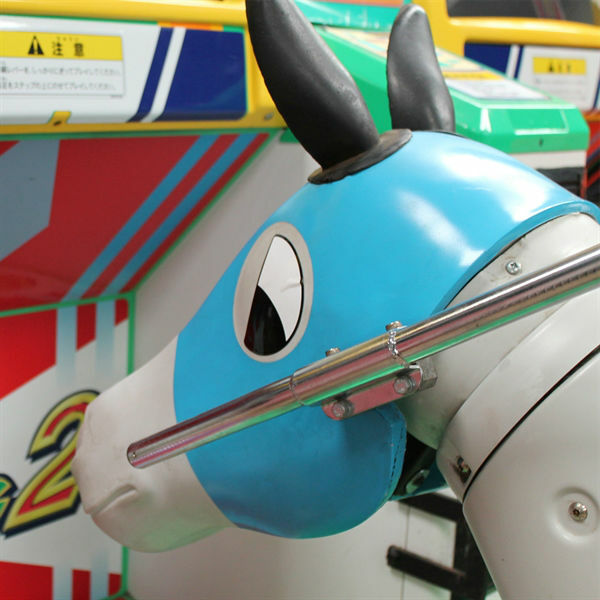 This energetic game will get your pulse racing and is guaranteed to be the favourite.